Sir Andrew Parmley was elected as Sheriff of the City of London in 2014 and took office on 26th September; he became Lord Mayor of the City of London in November 2016. Sir Andrew is sponsoring The Guild of Nurses within the Court of Aldermen. Sir Andrew was educated at Blackpool Grammar School, the Royal Academy of Music, at Manchester and London Universities and Jesus College, Cambridge. He is a Fellow of the Royal College of Organists and Trinity College, London and an Honorary Fellow of the Guildhall School of Music & Drama. Sir Andrew is Principal of The Harrodian School in West London. His broad experience in music, education and the creative industries has led to a life spent in teaching, research, examining, adjudicating, writing, composing and editing. His mission for the City is to promote Education, Training and Qualifications across the full spectrum of disciplines, whilst fully supporting the financial, commercial and business City. He is keenly involved in culture and the creative industries and promotes diversity, particularly the importance of immigration, and Fair Trade. He is a huge supporter of the nursing profession. He has business and commercial interests in Australia and China and, with his wife, Wendy, founded the Transcontinental School Innovation Alliance - an educational charity with interests in the US and India. Sir Andrew has recently been invited to join the Prime Minister’s Apprenticeship Delivery Board which aims to create three million new apprenticeships over the next five years. Sir Andrew was elected a Common Councilman for Vintry Ward in 1992 and became its Alderman in 2001. He has served on many of the committees of the Corporation of London and has been Chairman of both the City of London School for Girls and the Guildhall School of Music & Drama. 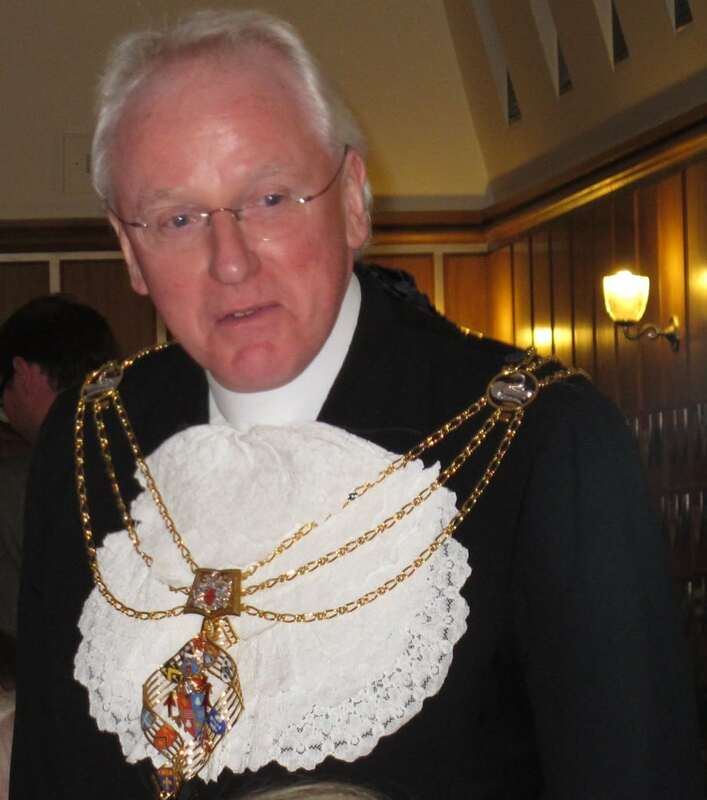 He is a Past Master of the Parish Clerks’, Musicians’ and Glass Sellers’ Companies and for almost thirty-five years has been Honorary Organist of the church of St James Garlickhythe in Vintry Ward. He is currently the Renter Warden of the Vintners’ Company and a Court Member of the Blacksmiths, Educators, Horners and Joiners and Ceilers, an Honorary Liveryman of the Builders’ Merchants, Clockmakers, Constructors, Security Professionals, Tobacco Pipe Makers and Water Conservators. He is a member of the Royal Society of St George and the United Wards Club and is joint Patron of the Vintry and Dowgate Wards Club and Honorary President of the Society of Young Freemen. Beyond the City, Sir Andrew was Past President of the National Coalition-Building Institute and Chairman of the Montessori St Nicholas Charity and a supporter of many other charities - including the Leukaemia Research Fund and the Sons and Friends of the Clergy – and is Patron of the English Chamber Choir, the Jonas Foundation (Geneva), the London Docklands Singers, the Marcel Ensemble, the Thames Chamber Choir and the London Youth Choir. The Guild of Nurses is very honoured to have the sponsorship of Sir Andrew. His vast experience and support as we go forward will be critical to our success and is very much appreciated.